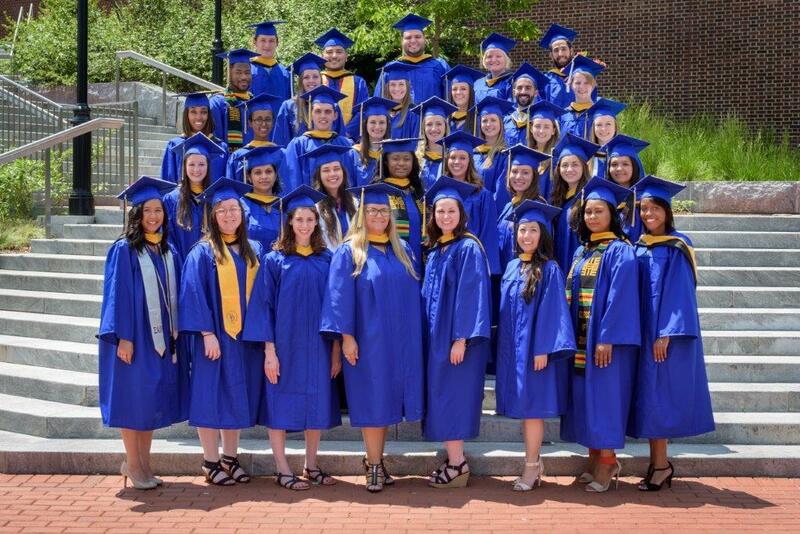 Congratulations to the Medical Laboratory Sciences Class of 2016. 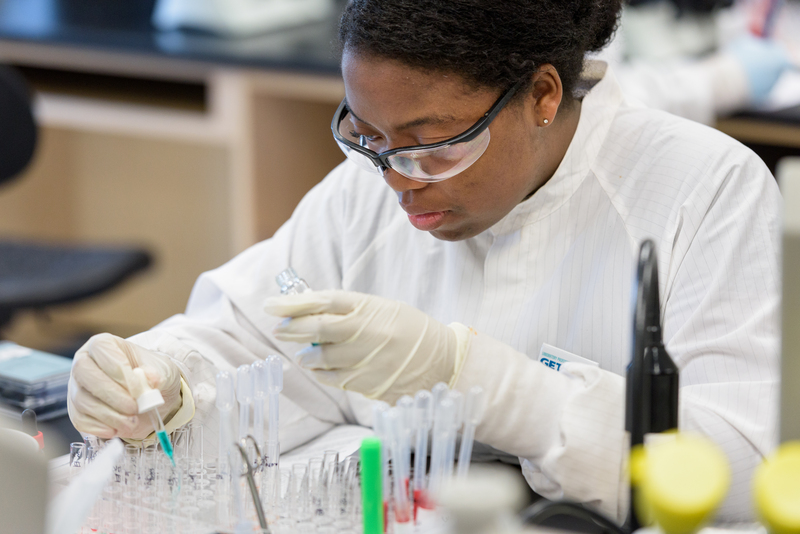 The class includes 32 Medical Laboratory Science graduates and 3 Medical Diagnostics graduates. 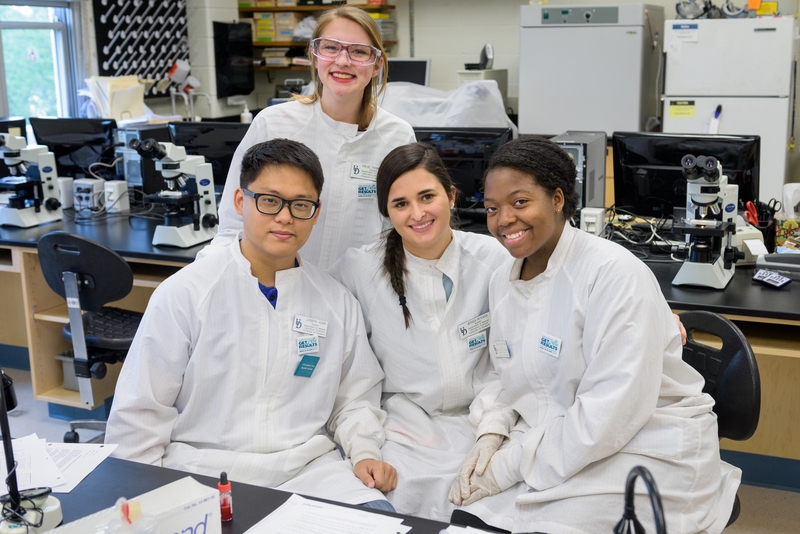 We are excited to welcome the Class of 2020 to Medical Laboratory Sciences. We have accepted 92 students and they have been attending New Student Orientation over the summer. 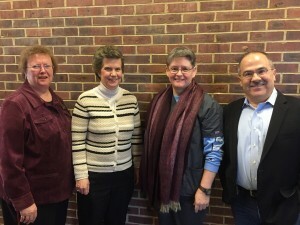 The Department of Medical Laboratory Sciences named Esther Biswas-Fiss as its new chair. 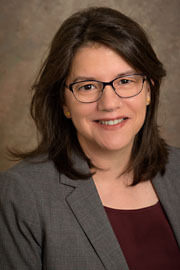 She comes to UD from Thomas Jefferson University, where she directed the biotechnology program and led an active translational research program on visual disease. To address this disparity, she first identifies genetic mutations in Stargardt and macular degeneration patients in collaboration with ophthalmologic geneticists, at the Wills Eye Hospital. Using spectroscopic and in silico techniques, she then generates structures of the mutated proteins and evaluates their functionality through biochemical techniques. The structural models and enzymatic activity determinations can enhance prognoses for patients. Her work is supported by the NIH/National Eye Institute. 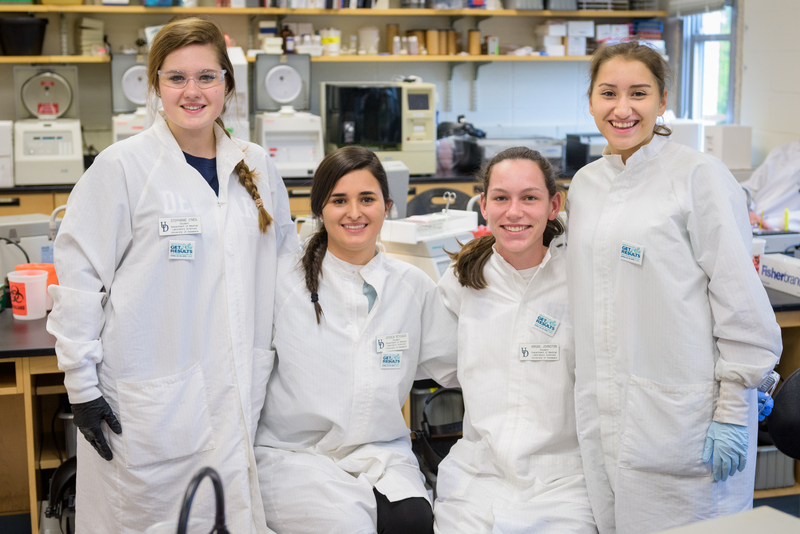 Biswas-Fiss is also an experienced administrator, having founded and led Jefferson’s biotechnology program for 17 years. 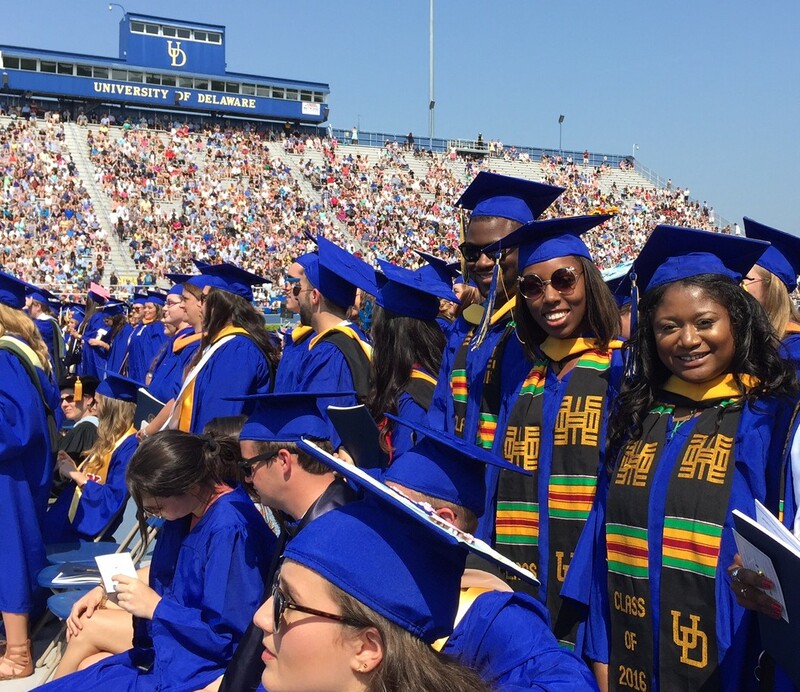 At UD, she will expand UD’s strong laboratory science continuum with new molecular based degree programs. 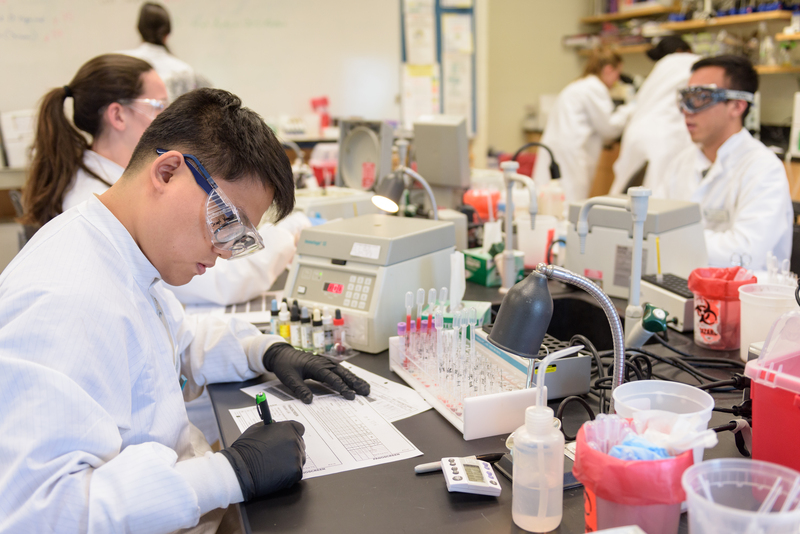 “Degree programs in molecular diagnostics are a natural fit for the department because the field is the branch of MLS that identifies new targets for the diagnosis and treatment of disease,” she remarks. 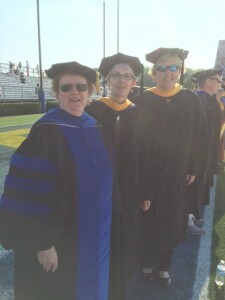 “I’m impressed by the diverse group of talented researchers and educators at the University of Delaware’s MLS department,” she notes, “and I’m thrilled to work alongside a collegial and successful team – a rare find in academia.” She looks forward to expanding degree offerings, bolstering the MLS research programs, strengthening connections with clinical partners for student clerkships, and increasing STEM education outreach to underrepresented groups. Dr. Biswas-Fiss earned her Ph.D. in Molecular Bioscience from the Rutgers University/University of Medicine and Dentistry of New Jersey (UMDNJ); her M.S. degree in Biochemistry from the University of Maryland; and her B.S.degree in chemistry from the University of Washington. We are pleased to announce that Marie Wood will join the MLS staff as an instructor. Marie received her bachelor of science degree in Medical Technology from Millersville University and attended York Hospital’s Medical Technology program for her clinical training. 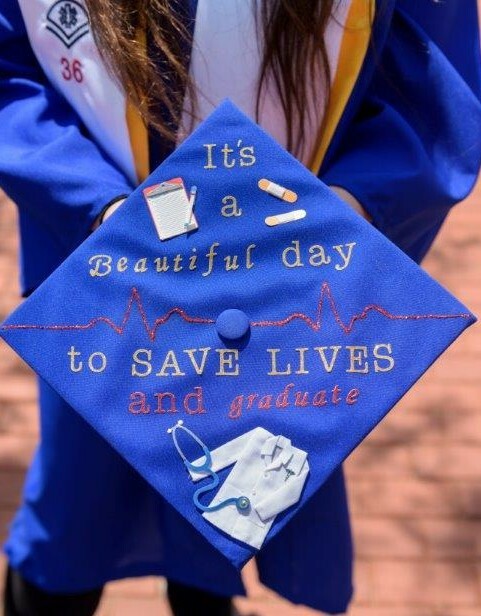 Concerned about the hazards associated with working in the clinical laboratory, she earned a master of science in Safety Sciences from Indiana University of PA. She is currently enrolled in a Higher Education Administration doctoral program at Immaculata University. Her dissertation topic will surround the concept and value of inter-professional education for students entering healthcare professions. Welcome Marie! 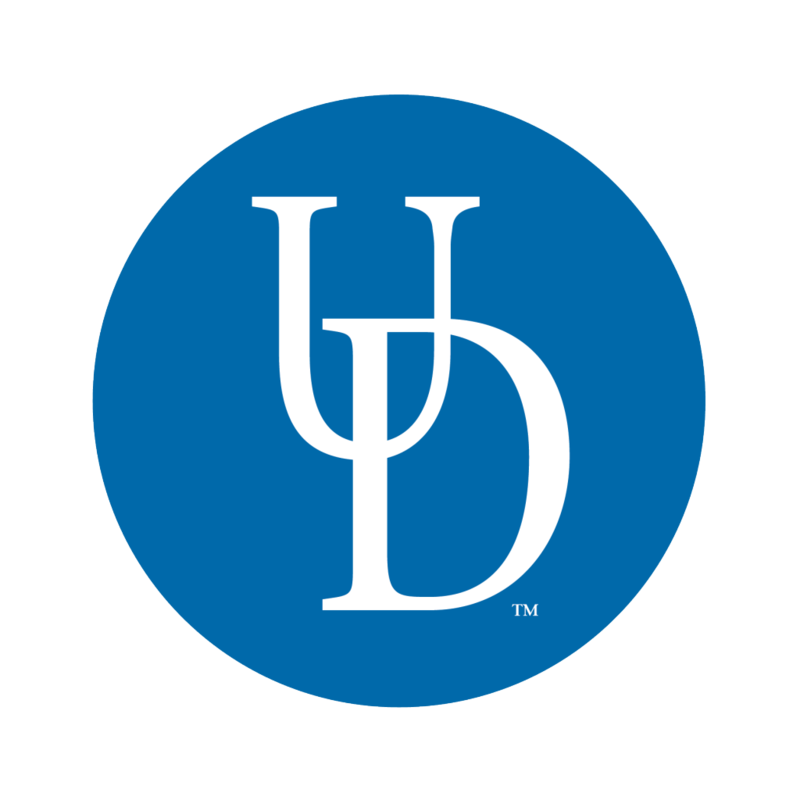 Rebecca Boyer-Andersen MLS ’07 has been accepted into the graduate program in Biology at University of Delaware. Best of luck Rebecca! Melissa Crandall MLS’ 11 received a Master’s Degree in Genetic Counseling. She is currently working in Baltimore as a prenatal and cancer genetic counselor. She states that Medical Technology is helpful as she is ordering and interpreting test and she uses the skills she learned as an undergraduate student every single day. 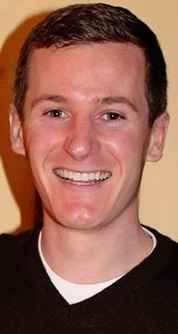 Dave Muhuri MLS ’12 is Editor-in-Chief for the Ross University Journal of Medicine. You can read the first issue here. 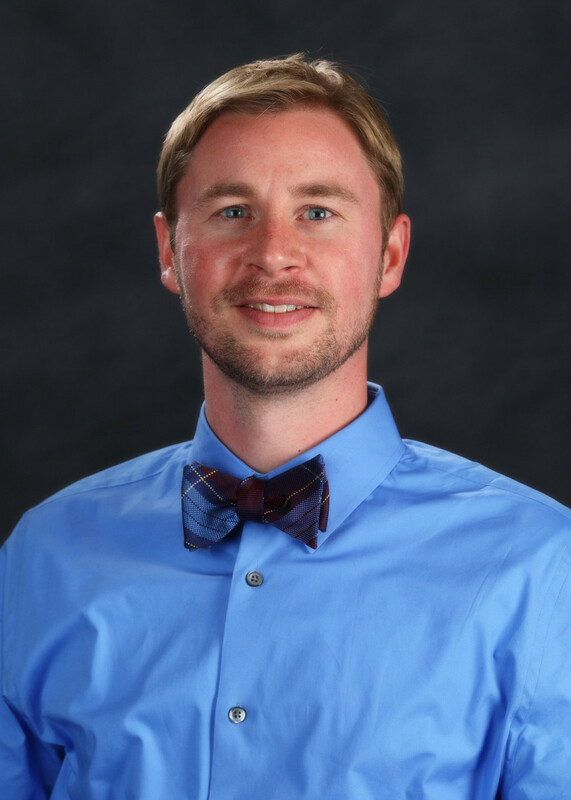 Congratulations to Edward Marks for receiving the 2016 Graduate University Fellow Award from the Office of Graduate and Professional Education. Eddie is a fourth year doctoral candidate in the Medical Sciences Ph.D. program and is mentored by MLS Professor Dr. Arun Kumar. 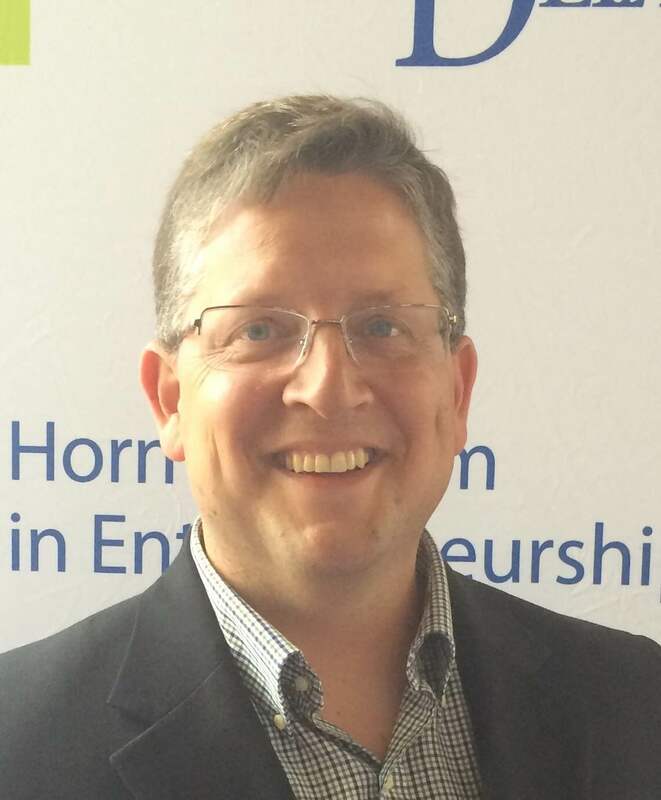 John Erbey MLS ’93 who has developed a new therapy for acute kidney injury, received $21,500 as a winner of UD’s premier startup funding competition, Hen Hatch in May 2016. 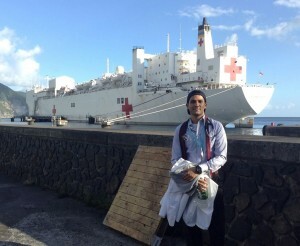 “Acute kidney injury is a massive public health problem in not only the United States, but the rest of the world,” said Erbey, adding that the condition kills 300,000 Americans and costs the national health care system $10 billion each year.” Erbey, a 1993 Medical Laboratory Sciences graduate and founder and CEO of Strataca Systems LLC, presented his solution, a device called Juxtaflow, to Hen Hatch’s panel of nine judges. Matt Nicholaou MLS’ 02 is now Department Chair in the Department of Medical Laboratory Sciences at Weber University in Utah. Matt received his PH.D. in Infectious Diseases and Microbiology from the University of Pittsburgh in 2011. 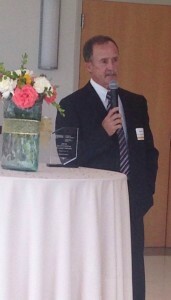 Ken Love MLS ‘ 73 was awarded the CHS Outstanding Alumni Award. After graduating from the Medical Technology Program as it was known then, Ken began his career in the Transfusion Service Laboratory at Christiana Care. Over the years, he progressed through different positions including pathology administration, computer technology and, systems analyst. He eventually ended up back in Transfusion Services as the manager. 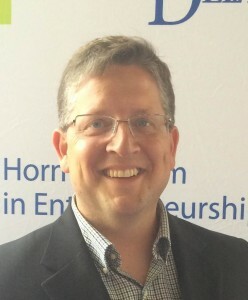 Ken has served on numerous committees and presented at conferences. He has been a great supporter of MLS by guest speaking, donating supplies and accepting our students into the Blood Bank lab at Christiana Care. 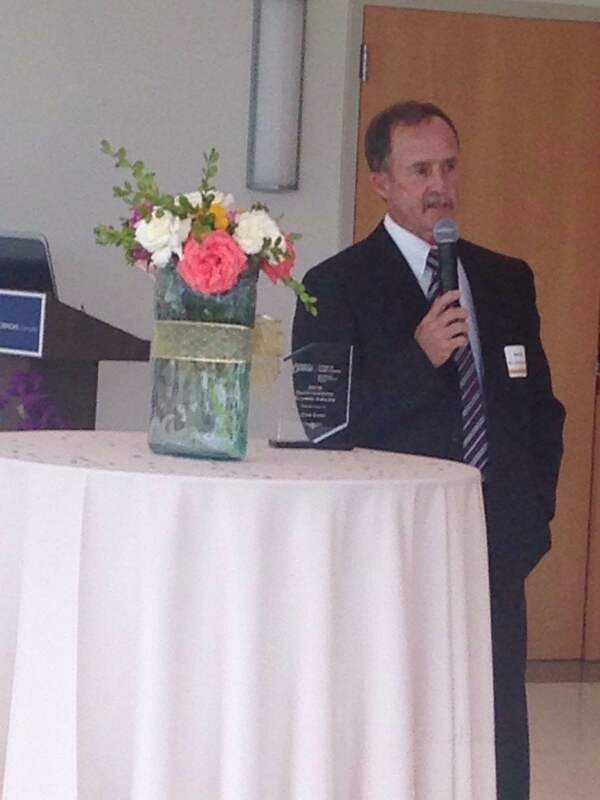 Congratulations Ken! Thank you to alums Scott Craig MLS ’03 and Arooj Latif MLS ’14 who were guest speakers in MEDT 100 – Introduction to Medical Laboratory Science. If you have any interest in guest speaking, please reach out to us. We’d love to have you. to Christiana Care for donating a CBC analyzer. We truly appreciate donations as they help keep our costs down and help our students learn. If your work place has equipment or supplies no longer needed, please consider donating them. We will even arrange pick up! 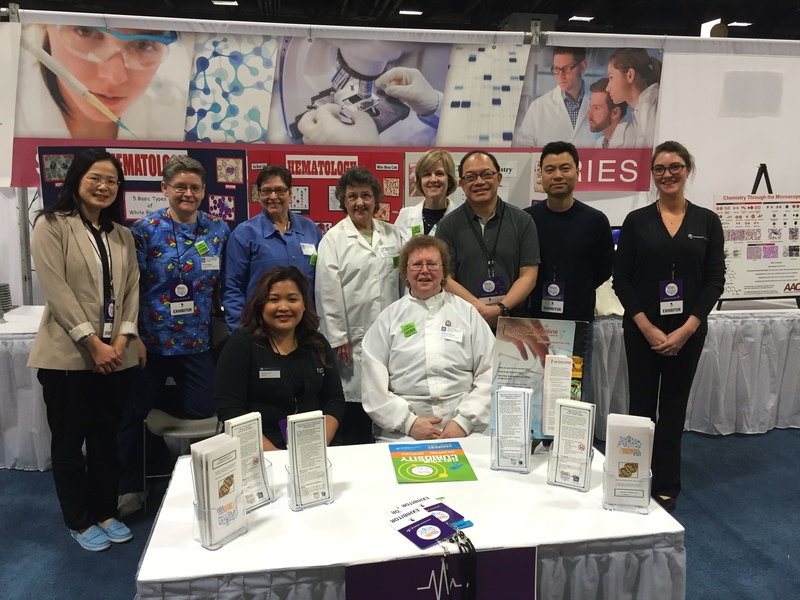 ASCLS-DE, ASCLS-MD and Siemens Healthcare sponsored a “Platelet Extravaganza” and 32 medical laboratory scientist colleagues attended…on a Saturday! 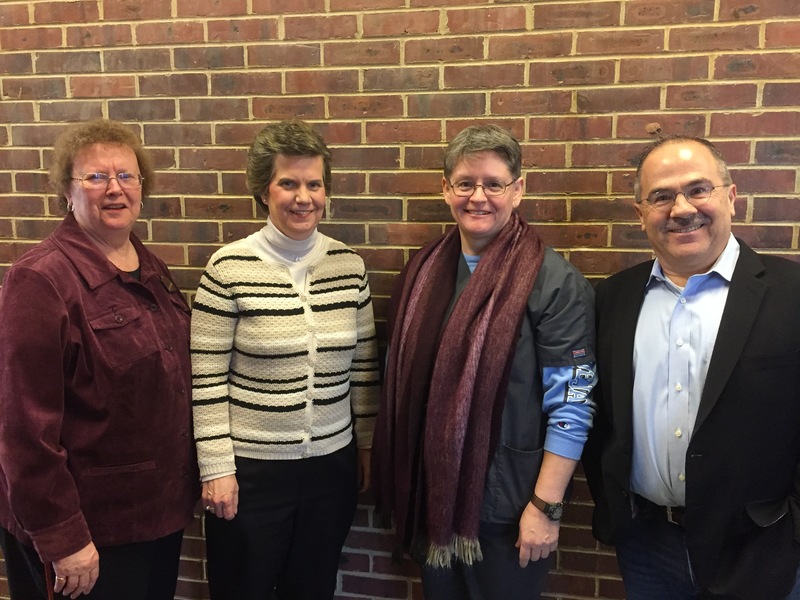 Pictured is Mary Ann McLane (ASCLS-DE President), Rae Maser, Stacey Robinson (ASCLS-MD President) and Dr. Terri Papoutsakis. Dr. Mary Ann McLane is pictured above at the 2016 Science Festival. 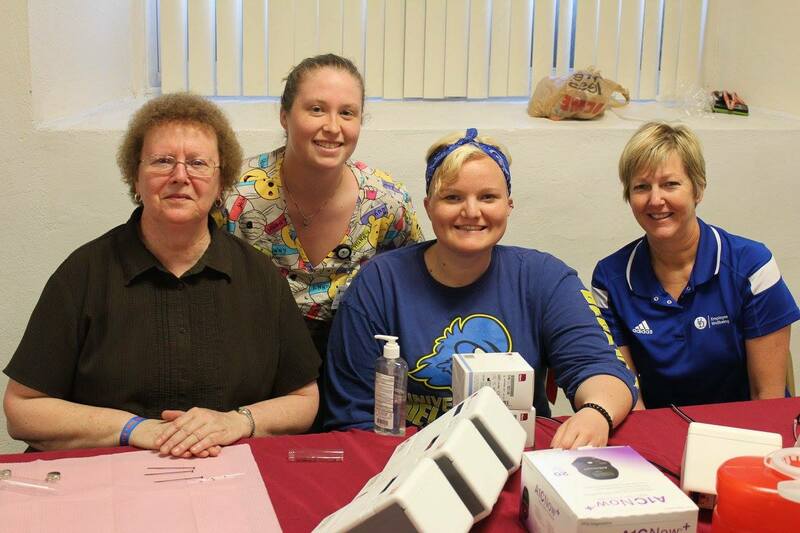 Mary Ann McLane, Alexa Pierce-Matlack, MLS ’15, Jessica Breslin, MLS ’16, Kathy Corbitt take time to volunteer at a local church checking cholesterol and glucose for 95 members of the community. 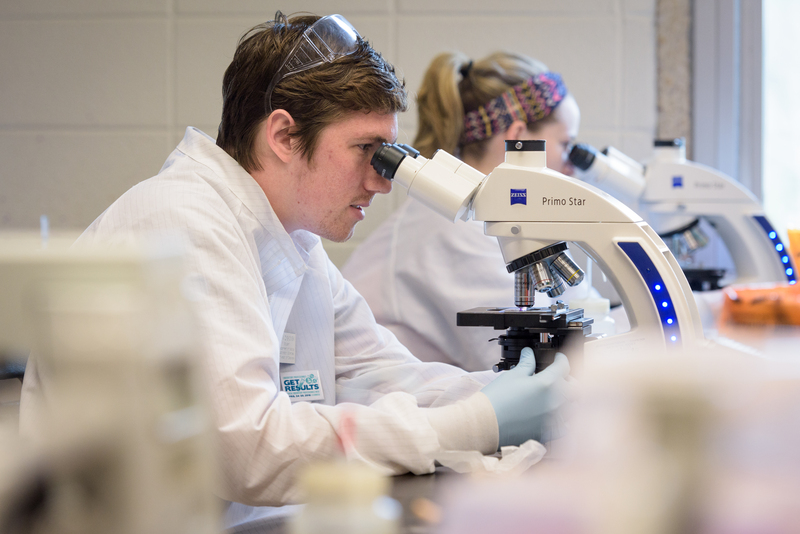 Dr. Don Lehman, Associate Professor in Medical Laboratory Sciences, was quoted in an article for Live Science on tapeworms. You can read the article here. 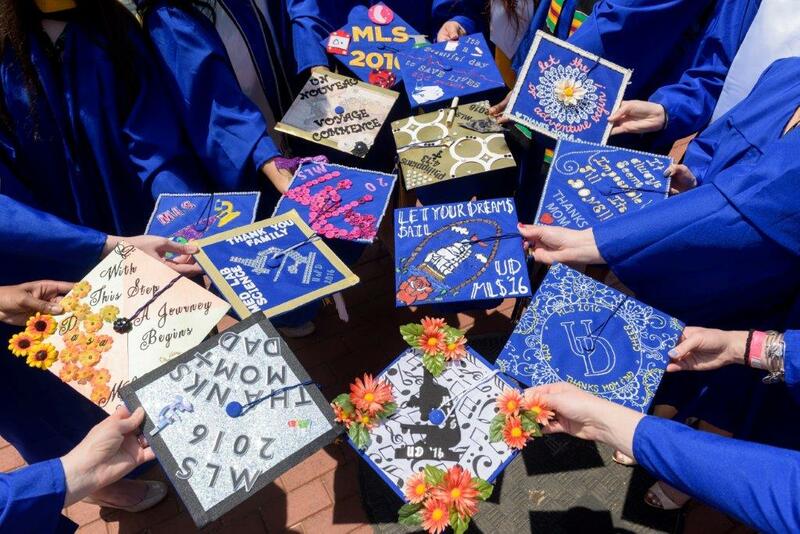 Enjoy the slideshow of the MLS 2016 graduating class and of the 2017 class.